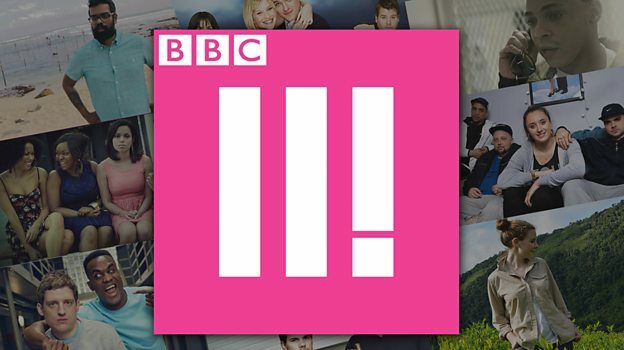 From March 4, programmes from the BBC’s youth-focused online-only channel will air on BBC One from 22:35 from Monday to Wednesday after a truncated News at Ten. The Question Time discussion show will continue to air on Thursday evenings but at the earlier time of 22:35. Titles from BBC Three to be made available in the slot will include comedy drama Fleabag, dating show Eating With My Ex and Stacey Dooley fronted make-up competition Glow-Up.